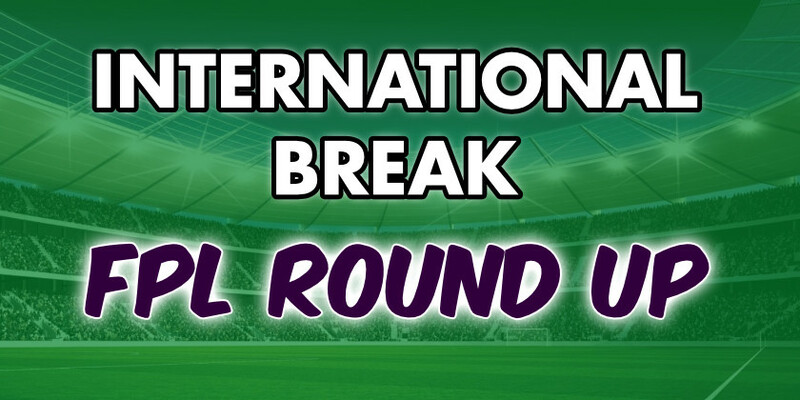 There is nothing worse for Fantasy Premier League fans than the dreaded FPL international break. Nobody wants it, nobody likes it yet it is still very much part of the football schedule. The FPL international break does give us a chance to take stock of the Fantasy Premier League season so far though. 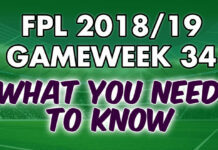 With four gameweeks down we take a look at this season’s top FPL scorers so far, upcoming fixtures and whether you should consider using the all important wildcard. 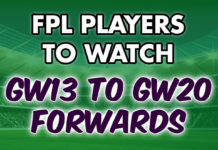 So with four gameweeks played who have been the best performing players so far? It is worth noting that most of these players won’t be able to continue providing points at the rate they are. It is also interesting to note that four of the top 8 point scorers are defenders. 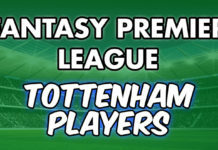 Chelsea’s ultra attacking left back leads the Fantasy Premier League scoring with 44 points, or 11 points a match. He would have been a certain pick for us at the beginning of the season had Maurizio Sarri stuck with Chelsea’s wing back system of last season. The 433 he uses hasn’t stopped Marcos Alonso from attacking though. He is possibly even more attacking! As a result, and because of Chelsea’s good upcoming fixtures, Alonso at £6.8m is going to be difficult to ignore. His current points rate can’t continue however, if it did he’d smash the Fantasy Premier League points record by over 100 points. With Liverpool’s excellent opening to the season it was no secret their attacking players would do well. Understandably many thought Mohamed Salah would lead Liverpool’s FPL points total but it is fellow wide man Sadio Mane that’s out in front. The recipient of a £0.4m price increase already, has four goals to his name and has double digit returns in three of his four matches. Marcos Alonso and Sadio Mane aren’t huge surprises to see at the top of the FPL scoring charts. Jose Holebas is however. The Greek international has already matched his total of 4 assists last season and has scored on top of that. Similar to Alonso this isn’t something that Holebas can maintain. Even so at £4.8m, providing Watford’s fixtures are good, he is a worthwhile investment. Andrew Robertson’s rise to become one of the best Premier League left back has been well documented recently. Scotland must have seen his FPL points return and made him captain based on that! He is averaging 8 points a game at the moment due to two assists and 6 bonus points. The Scotsman appears to have been given license to get forward whenever he pleases so don’t expect the points to slow down too much. Benjamin Mendy is a carbon copy of Andrew Robertson in terms of how they play. Both play for arguably the two best attacking teams in the Premier League and once again both have license to get forward whenever they please. The former Monaco man leads the Premier League assists table alongside Alonso with 5. He is another player who it might be a greater risk not having. The international break is a good chance to re-analyse who has the best and worst fixtures over the coming gameweeks. Of course fixture difficulty isn’t everything but it undoubtedly plays an important role of FPL player’s success. The top teams with the best fixtures are Arsenal and Man City. Both teams offer the annoying problem of a lack of certainty regarding team selection though. If we knew Sergio Aguero would start every game then at £11.3m he would be a must have player. One Man City player who is potentially must have given these fixtures is Benjamin Mendy. 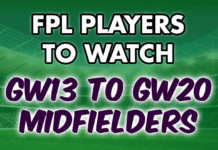 Elsewhere, their midfield is chopped and changed regularly (better known in the FPL community as Guardioled) so there is a bit of luck with who you select. Arsenal, despite good fixtures, don’t have many players standing out. Their defence has yet to keep a clean sheet this season and their defensive midfielders have offered little in terms of FPL points. Further forward Mesut Ozil and Aaron Ramsey look to be too expensive at their respective prices. Finally the form of Alexandre Lacazette might mean he keeps Henrikh Mkhitaryan out of the team, or may even dislodge the aforementioned Ozil or Ramsey. Therefore it looks like Lacazette and Pierre Emerick Aubameyang are the players to go for if wanting Arsenal coverage. Liverpool started the season with some excellent fixtures but three of the top 6 await them in the next four. Liverpool’s excellent start to the season in terms of fixtures finally turns a little more sour. With Liverpool’s attacking form however, it would be wise to keep one of their attacking players. Roberto Firmino will likely be the man to get the chop in our team. 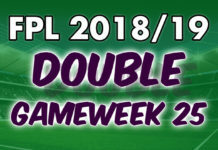 Cardiff, Newcastle and West Ham all faced a very difficult start to the season and their fixture difficulty isn’t about to let up over GW5 to GW9. Their fixtures turn around after that. Ideally, no. Wherever possible it is better to have the enormous luxury of the wildcard in the bank. However, there are some circumstances where using it now might be the wiser decision. Injuries, misfortune and perhaps poor preparation could all contribute to an early wildcard being profitable. It all depends on your team and its current state. 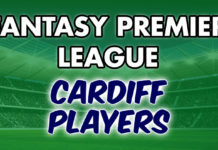 It is worth noting that the median average points globally for Fantasy Premier League managers is 195. This means anything north of this total and you are above average. Equally up until gameweek 4 only 15.8% of FPL managers have used their wildcard. Consequently you shouldn’t feel like you’re obliged to given this small number. That’s a lot of FPL managers who will have the advantage of the wildcard should you use yours.